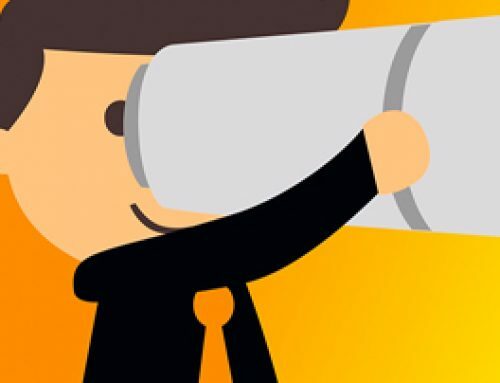 The focus of the 2015 monitor are blurring boundaries between public relations and marketing, strategies for listening and identifying stakeholder needs, measurement and reporting, collaboration between clients and agencies, and the future relevance of partnering with mass media and journalists in a changing world by using new content strategies (PESO). 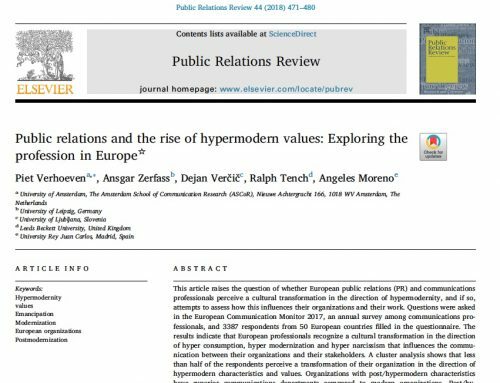 Longitudinal development of communication channels, strategic issues in the field, and characteristics of excellence complete the range of the largest study on strategic communication and public relations (PR) worldwide. The European Communication Monitor 2015 is based on responses from 2,253 communication professionals in 41 countries. Detailed analyses are available for 20 countries and different types of organisations (companies, non-profits, governmental, agencies). Free full-colour, 136 pp. report (chart version) with results and insights from the European Communication Monitor 2015. The original report (print version), 136 pp., ISBN 978-3-942263-34-4. Available on request for 30 EUR, incl. shipping. 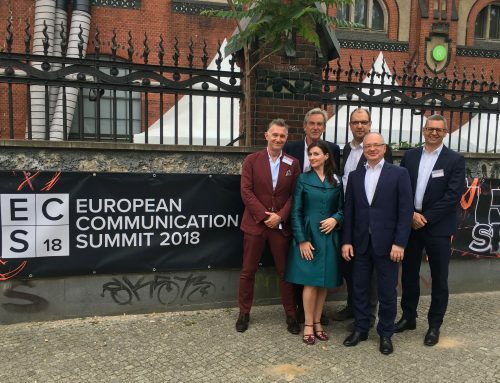 The ECM 2015 was organised by the European Public Relations Education and Research Association (EUPRERA) and the European Association of Communication Directors (EACD), supported by partner PRIME Research and media partner Communication Director magazine.